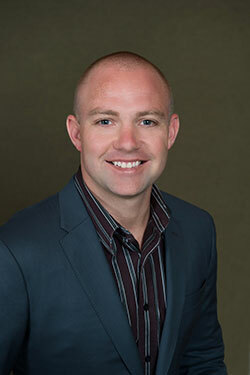 Kelly manages Griffin Residential’s Distressed Real Estate Acquisition Department. He oversees the department’s underwriting and acquisition of both single-family and multi- family properties for the company’s home restoration business as well as its internal portfolio of income properties. Through multiple acquisition sources, Kelly and his team identify and underwrite approximately 1,500 properties throughout Southern California every month. Prior to becoming Director, Kelly was a Sr. Analyst within the department. Since 2010, Kelly has been involved with the acquisition of several thousand properties. Previously, Kelly was a Construction Superintendent for Griffin Communities, where he successfully managed the development and construction of several communities throughout the Inland Empire.